Poetry can drive us far beyond our own perceptions. It can reveal the unknown or, to better say, the unperceived. At a very intimate level, it just tells the truth… or not, because poetry can’t lie. It has to deal with personal feelings which can only be considered as real, even if you happen to fall in a total disarray; your feelings will remain real. As far as I can remember, I had problem with literature courses, I could simply not stand a teacher who gave an official interpretation of a text, killing any possibilities of a personal divagation. But time has passed and things have changed. 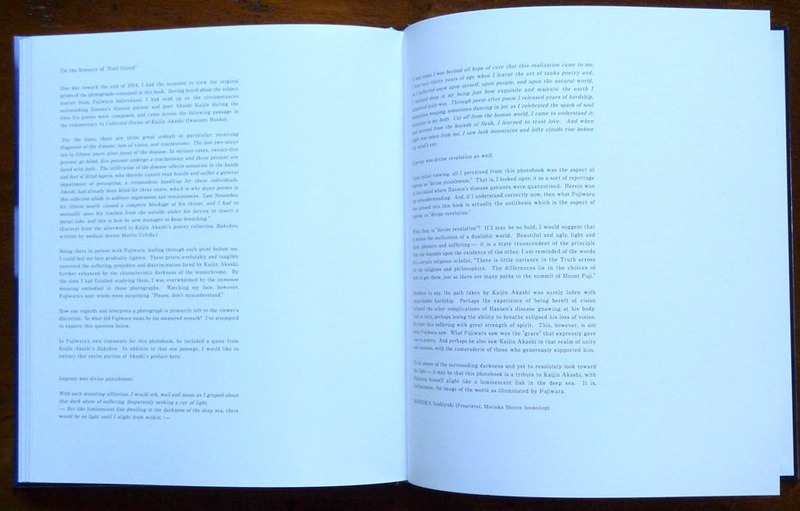 Well, once again, I started to digress, and it does not look like a photobook review, but in fact, what I wrote here above is the perfect explanation of my fascination for Atsushi Fujiwara new book : Poet Island. 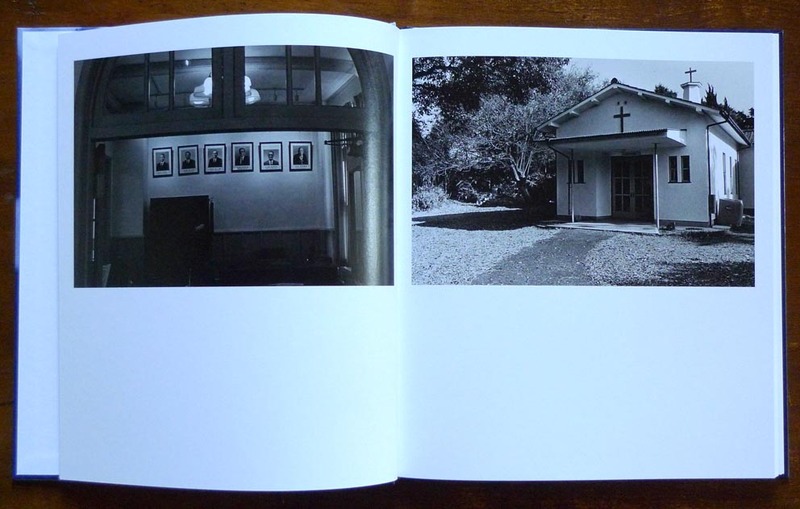 With a complete humility, Atsushi takes us to visit Nagashima Island where is located the Nagashima Aiseien Sanatorium. I have first to say that it meant nothing to me before I read the book, but was revealed a strong interest for the story because Atsushi knows how to introduce a story. 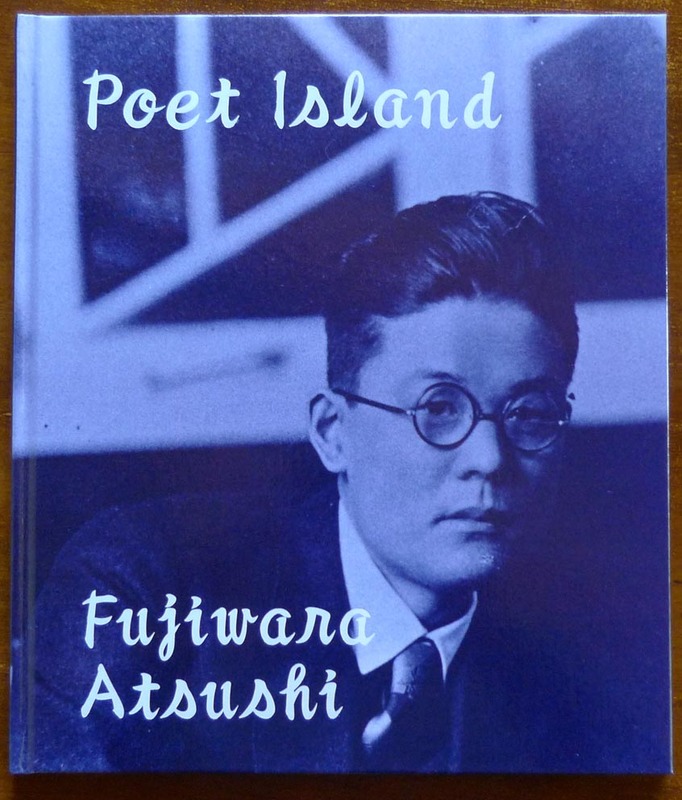 The Island hosted a leprosarium where the famous Japanese pre-war poet Akashi Kaijin was held in confinement. 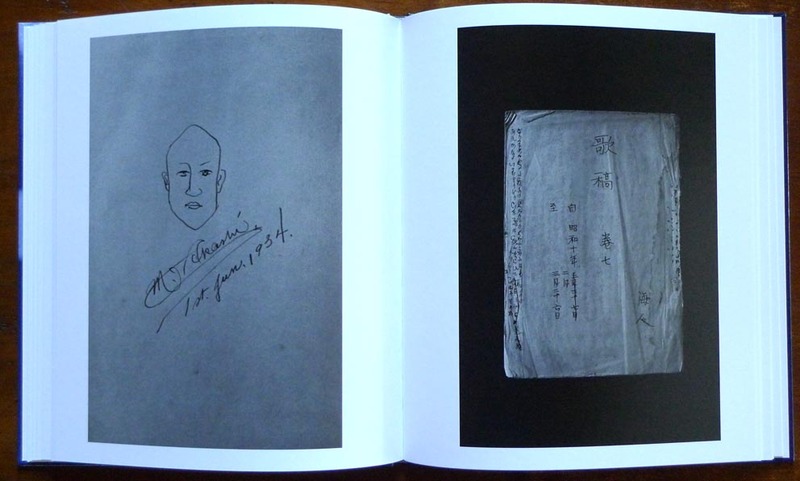 Well, to be honest I never heard of him before I discover this book, and I don’t know him better know, because it remains impossible to find any translation of his work. And this is why I like so much that book. 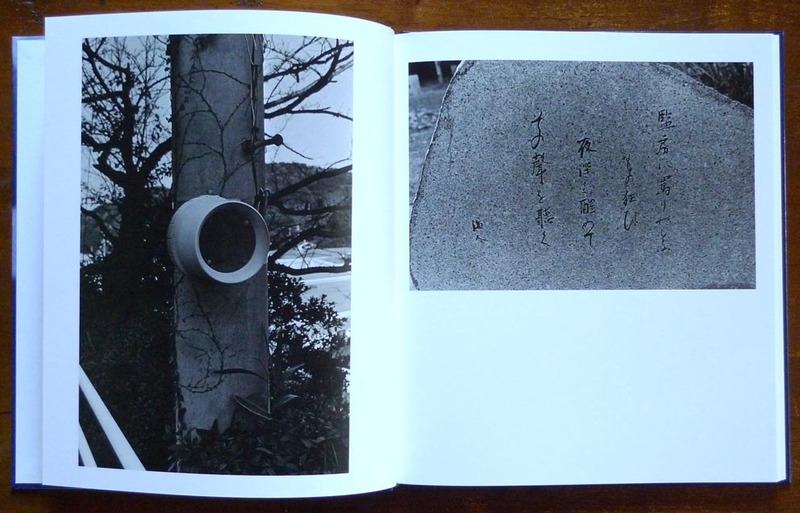 And from that, Atsushi walks on the traces of the poet. He tracks all those « in between » moments that are the thickness of life. The place is not anymore in function nowadays and we visit the island accompanied by the ghost of the poet. We walk through the places he has been, we focus on details or stop and stare at the sea. Everything and every gesture has already been done before and that’s exactly what we feel, even if the landscape has changed to a more contemporary shape. From a cell door to an open landscape, we imagine what the poet could have in mind when he wrote the lines above. Some old words or sentences on a wall and a few old personal photographs of the poet and his family. No captions, we have to assume this is not documentary but just a personal recording of the place. 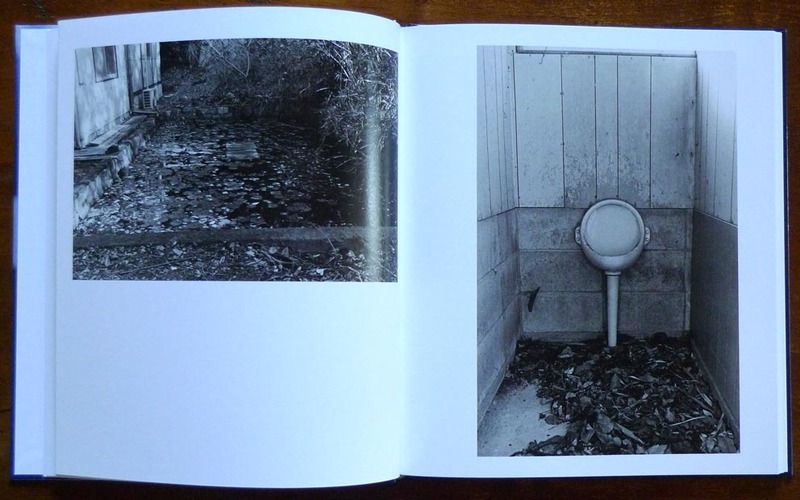 Another photographer would have focused on different things and places and this is what makes this book so beautiful. It is like sitting beside Atsushi while he read us some poems he likes ; this is how he introduces us to Akashi Kaijin’s world. 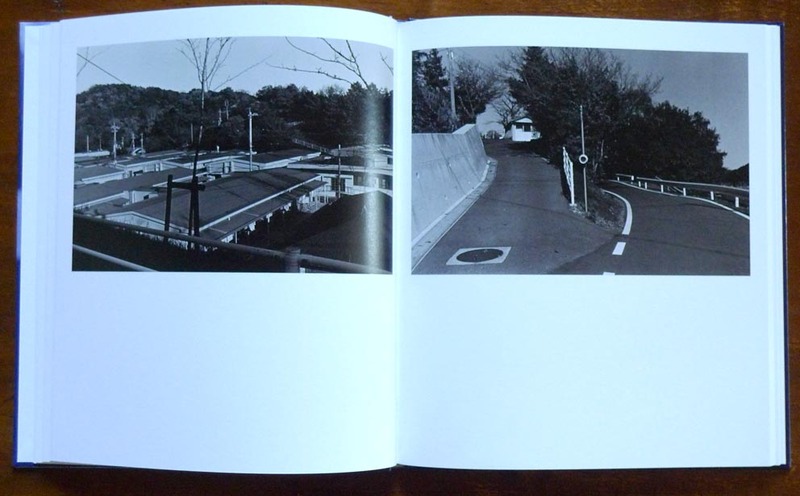 I haven’t said so much about the photographs. 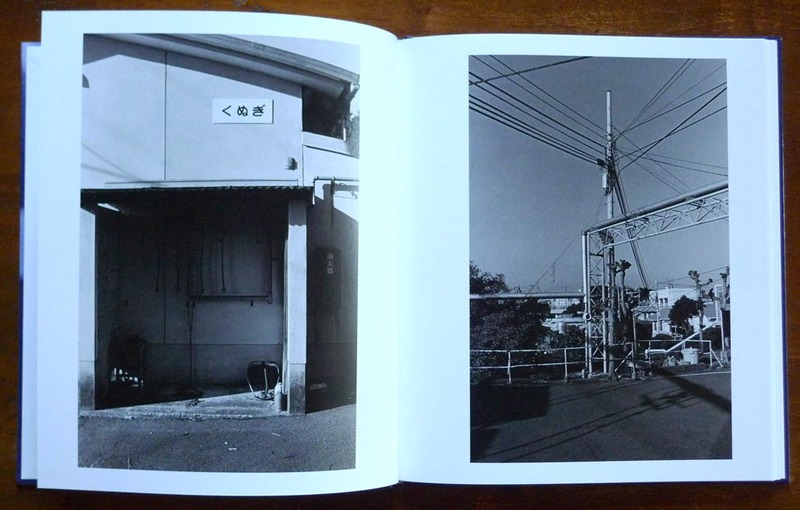 As usual with Atsushi Fujiwara, we discover some beautiful black and white pictures with sophisticated shades of grey and perfectly framed and composed. 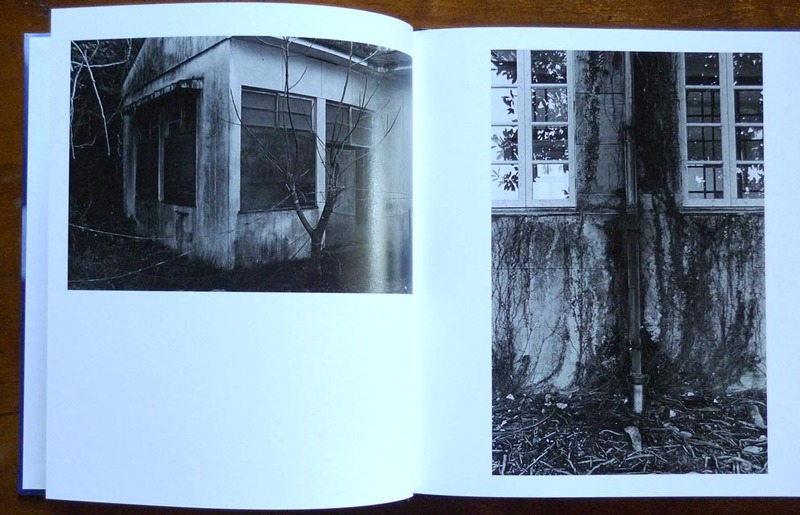 There are no coïncidences in these photos ; by the light or the shades of grey, we can feel the thickness of the time which has imprint itself on the buildings, in the ground or even on the objects, since about eighty years. 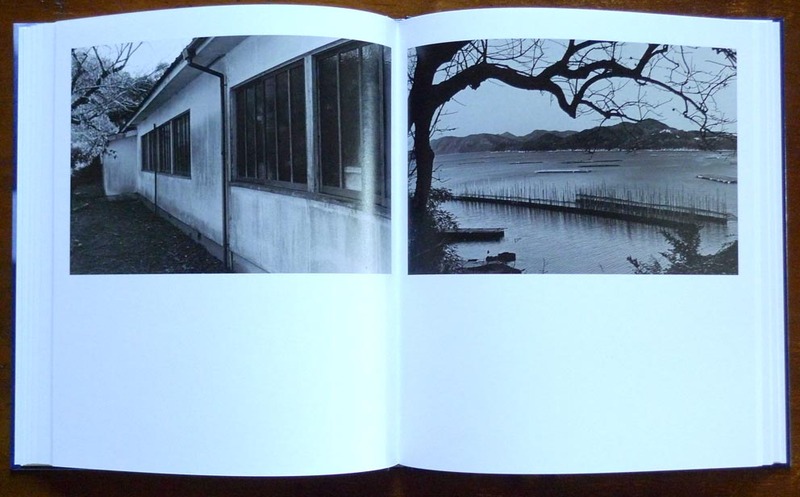 This book reminds me two excellent works with a strong connection with the Poet Island. The first one is the wonderful film by Iranian poetess and film maker Forough Farrokhzad : « La maison est noire » (the house is black) realized in 1963 about the daily life in a leprosarium in Iran, filmed in black and white and with a strong empathy for the residents, to change ugliness into compassion. 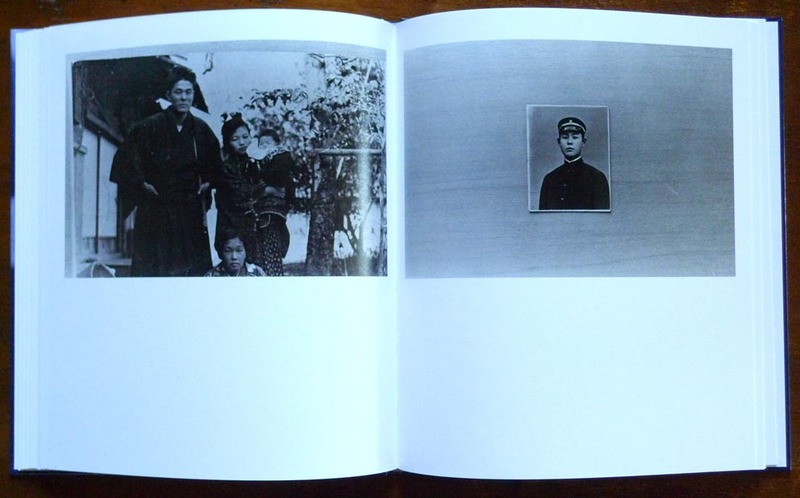 The second one is the work of a French photographer Jacqueline Salmon in 2004. 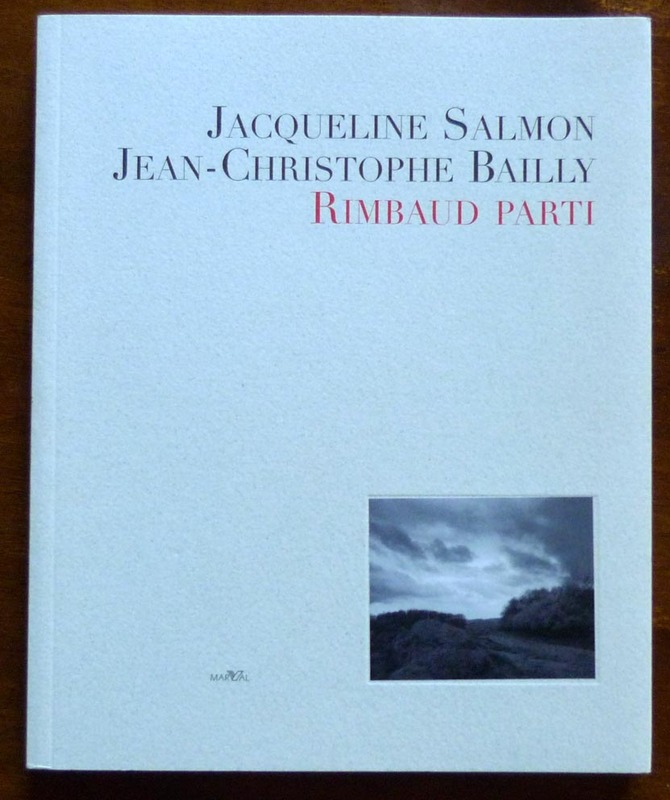 The book is called « Rimbaud parti », published by Marval in 2006 with a text by Jean-Christophe Bailly. This was a commission work for the 150th commemoration of Arthur Rimbaud’s birth, and what we discover here are the landscapes of the place where Rimbaud came from (around the familial farm) and that supposedly shaped his work as a poet. 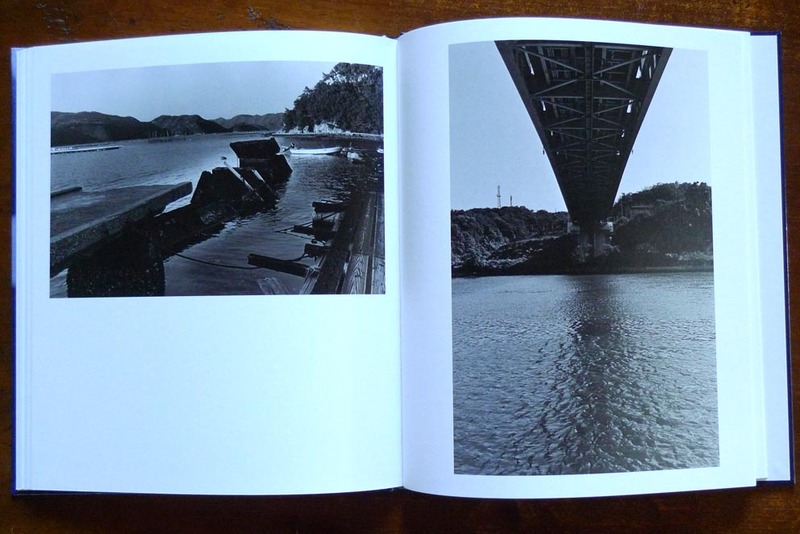 Poet Island, hardcover book, published in 2015 by Sokyusha. 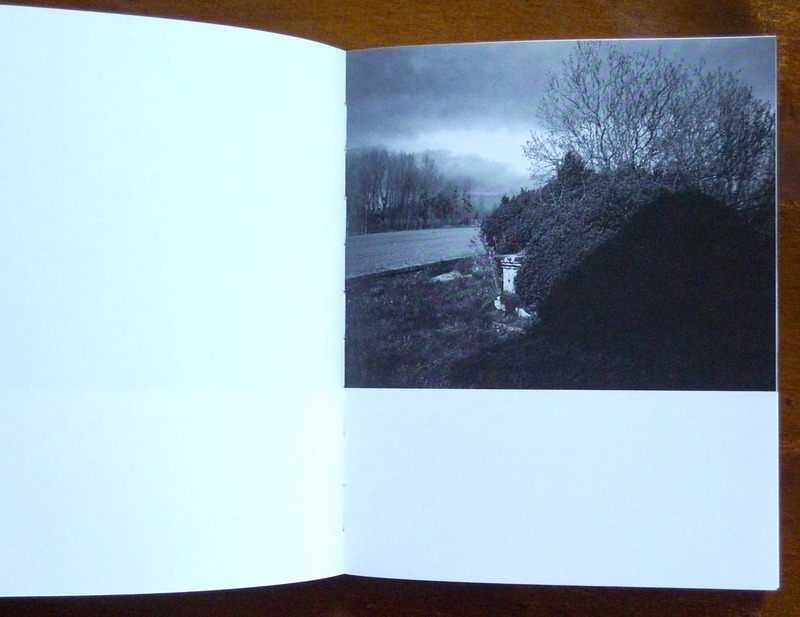 24 x 28 cm, 72 pages, 61 black and white photos. 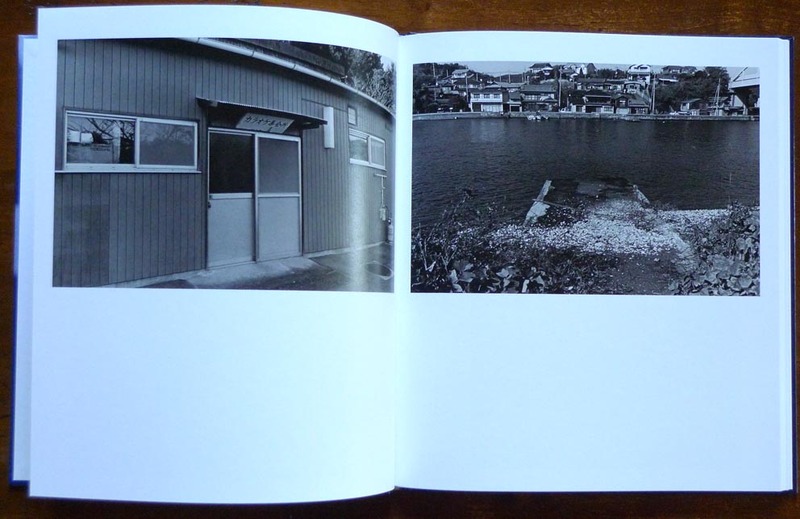 Very interesting review Christer – interesting to explore how the physical environment we live in can influence and shape our perception of the world which, in turn, emerges through our creative activities (poetry, photography etc).